Silver Travertine is your answer if you\'re looking for a stone with the subtle beauty of marble but with a different pattern and ambiance. The natural Travertine look is desired by some of the top designers in the world. 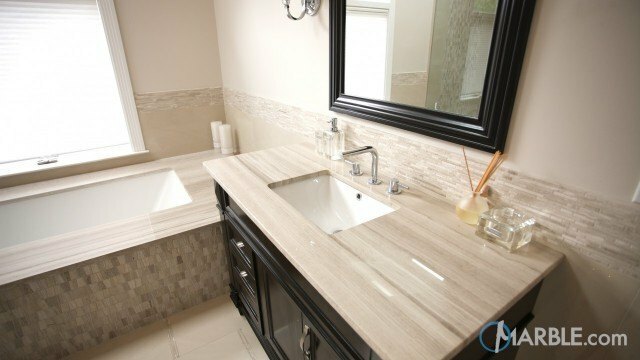 Travertine is ideal for bathroom vanities, bath surrounds, flooring and back splashes.